When you work with a RE/MAX agent, you’re choosing a consummate professional backed by years of experience and an extensive, nationwide network of associates. 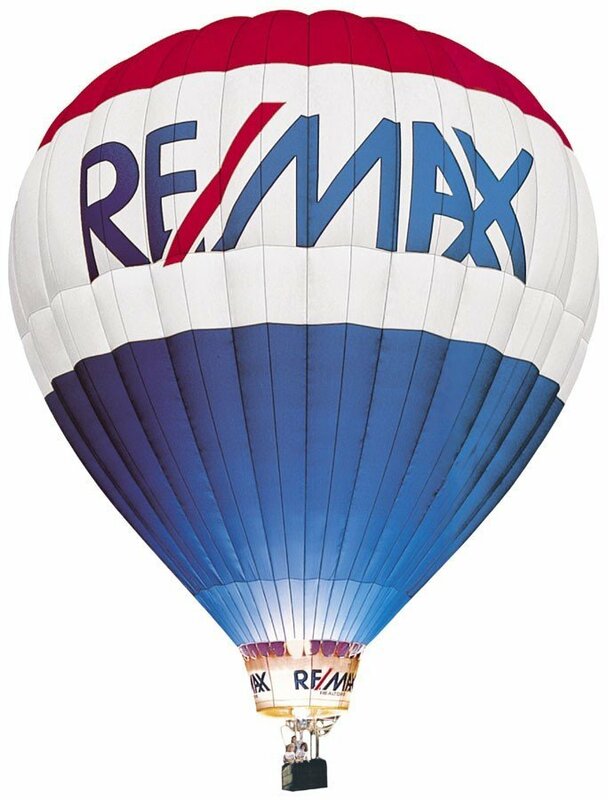 RE/MAX Elite is qualified to help you with all of your real estate needs. Whether you are buying, selling, investing or renting, the 20 real estate agents of RE/MAX Elite serving Bucks County, Montgomery County and the greater Philadelphia metropolitan area stand ready to provide outstanding customer service. RE/MAX Elite is also your local commercial real estate expert, making it possible for your agent to serve all of your real estate needs whether they are personal or professional. Conveniently located in Huntingdon Valley, PA, your RE/MAX Elite full service real estate brokerage brings you the competitive edge that comes with the power of advertising, the benefit of education and the reach of an unparalleled network of real estate professionals. Trust the professional team of Russell Volk and RE/MAX Elite for all of your real estate buying and selling needs in the Bucks County area. Contact us today to start finding your Bucks County dream home and to learn more about living in this popular locale.